Office retail space containing five office units is available for sale or rent! 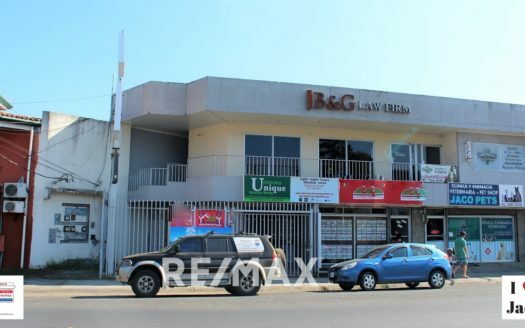 Office retail space containing five office units is available for sale or rent. There are three units together with another two that can be added if a larger spaced is required. The property is ready to be remodel to the specifications of the new renter or buyer. 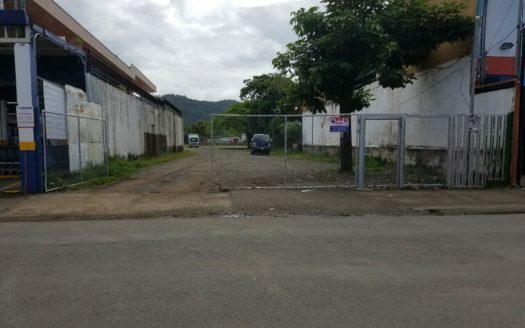 Office Retail Space Containing Five Units in Downtown Jaco! This is a great space for either retail or an office. 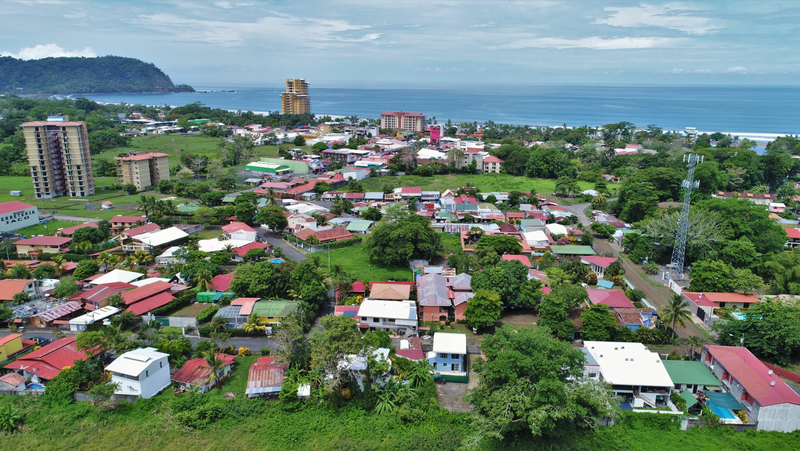 The listing is in a prime location on the main street of Jaco on the second floor of a shopping center with very high traffic.